a tragedy which continues to carry a harrowing sense of relevancy. 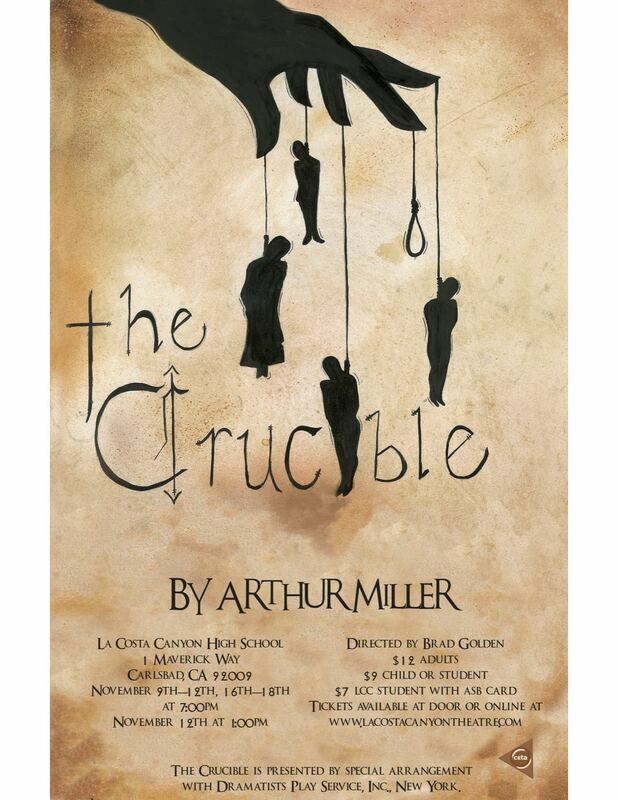 "The Crucible" is a historical play based on the Salem Witchcraft Trials, which took place in a Puritan village in Massachusetts, in 1692. The play was written by Arthur Miller as an allegory of McCarthyism, a period of American History when the government ostracized people who were suspected of being communists. ​The original Broadway production won the 1953 Tony Award for "Best Play"